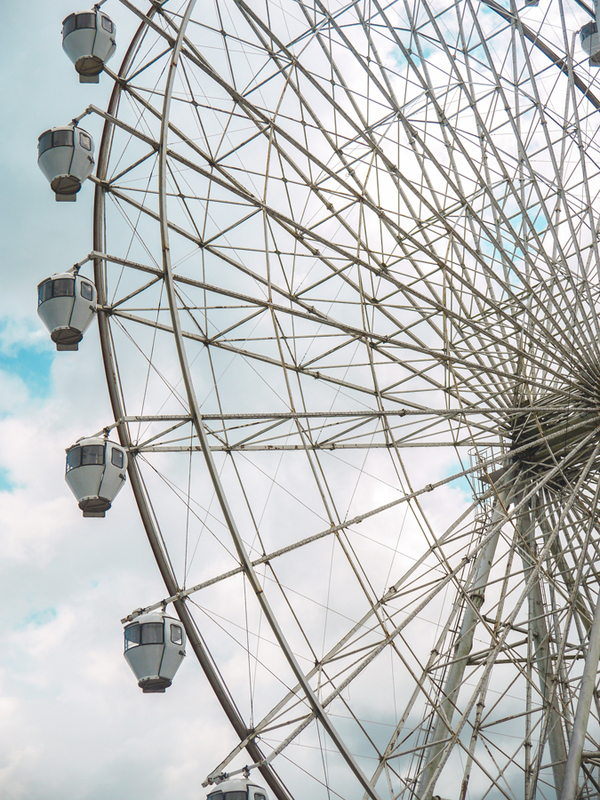 When planning quick weekend trips to destinations near Manila, Tagaytay is always in the conversation—and is, in fact, most travelers’ default choice for spontaneously packing their bags and driving out of town. 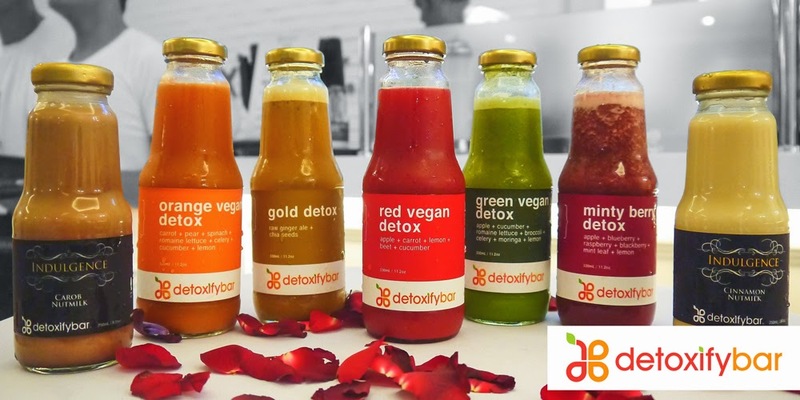 Its cool weather, flourishing dining scene, and wide selection of activities make it ideal for us to just jump into the car without painstaking planning, and whether you’re just craving for a bowl of bulalo after a night of partying in the city or you’re seeking a peaceful weekend with your family, Tagaytay can definitely deliver. 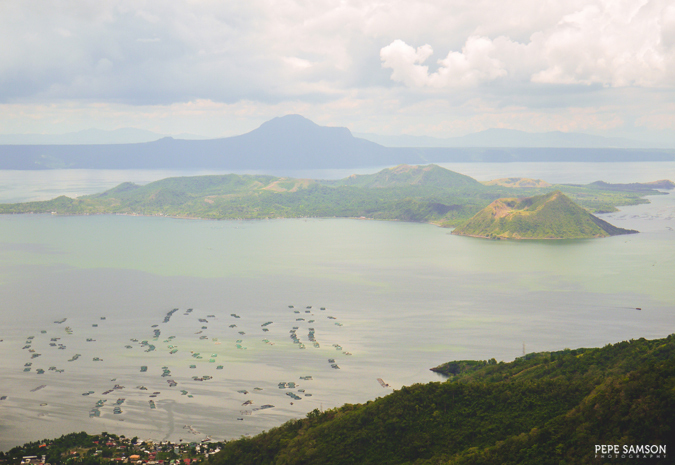 Taal Volcano remains to be the most iconic attraction in Tagaytay, and in spite of repeated visits, tourists still enjoy the relaxing sight of this lake-immersed volcano. There’s no shortage of accommodation options offering views of this attraction in Tagaytay, and Summit Ridge Hotel, our home during one exciting weekend trip, is one of them. 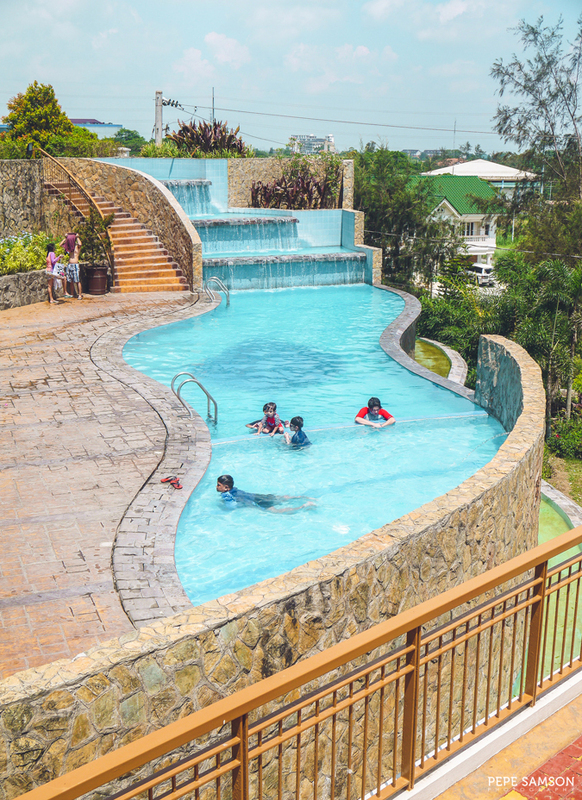 With 180 rooms and suites, Summit Ridge Hotel offers a respite to families and barkadas looking for a place to stay that is near majority of the popular attractions in this holiday town. 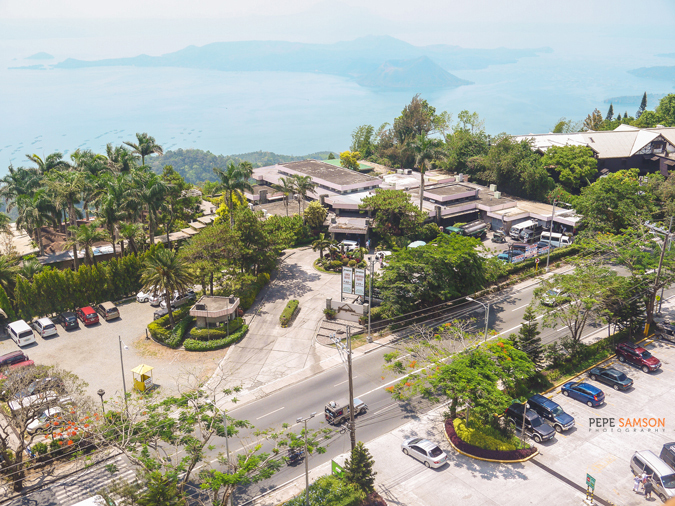 Incorporating everything that Tagaytay is known for, this Robinsons Land-managed property is centrally located, with easy access to dining and tourist spots, the main highway, and pasalubong centers. 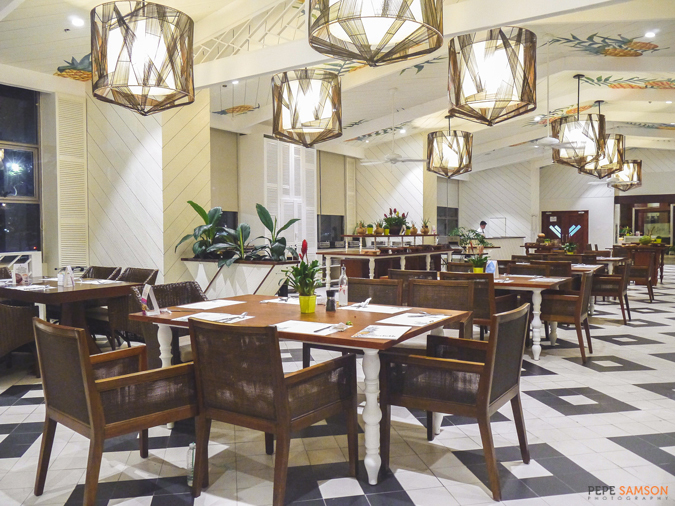 Keep scrolling to find out more of this relaxing hotel nestled in cool and cozy Tagaytay. Showcasing cream walls, wooden floors, and furnishings with varying shades of white and brown, Summit Ridge’s rooms offer a refreshed and comfy vibe. 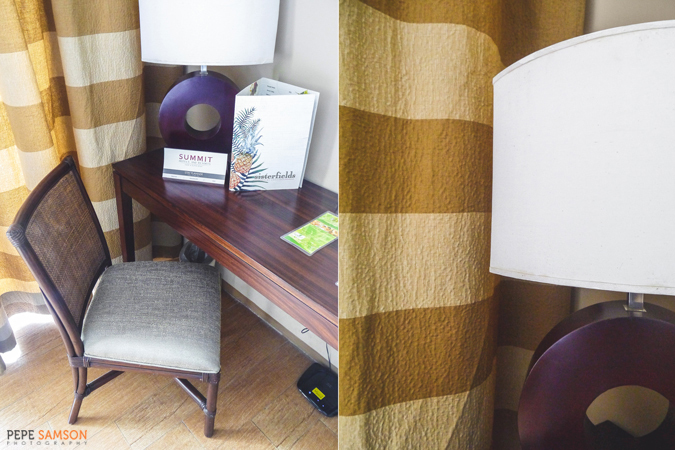 We stayed in a Classic Twin Room (PhP4,200/night), a 32-sqm. 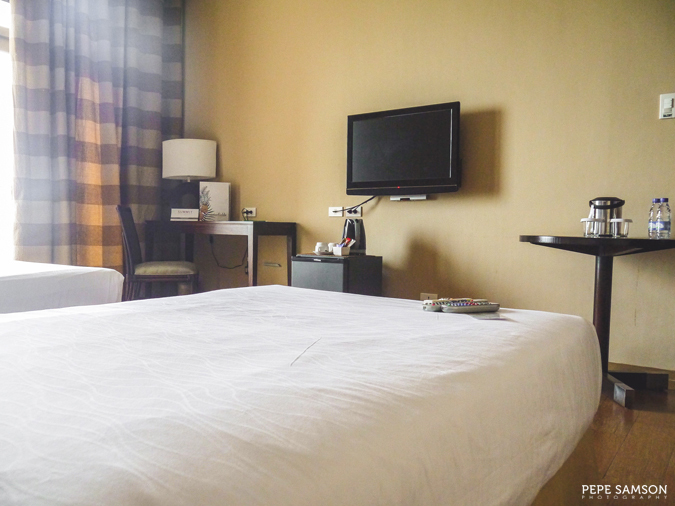 room with two twin beds, an en suite bathroom, a workstation, an LCD TV, an a private balcony. 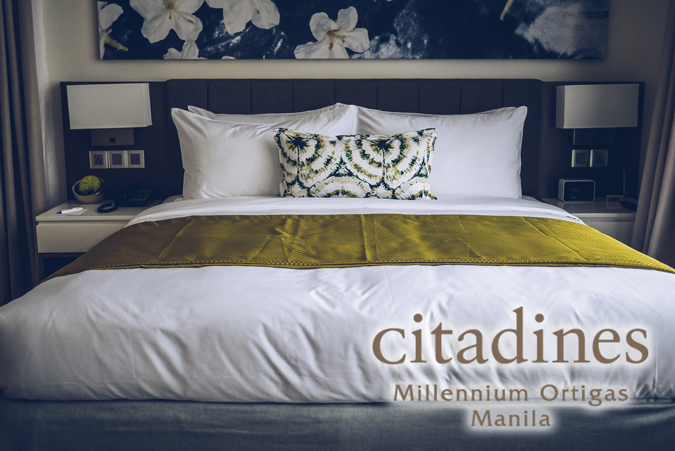 The beds are comfortable and of the right softness and size, with fresh beddings, big pillows, and a power outlet and reading lamp within reach. 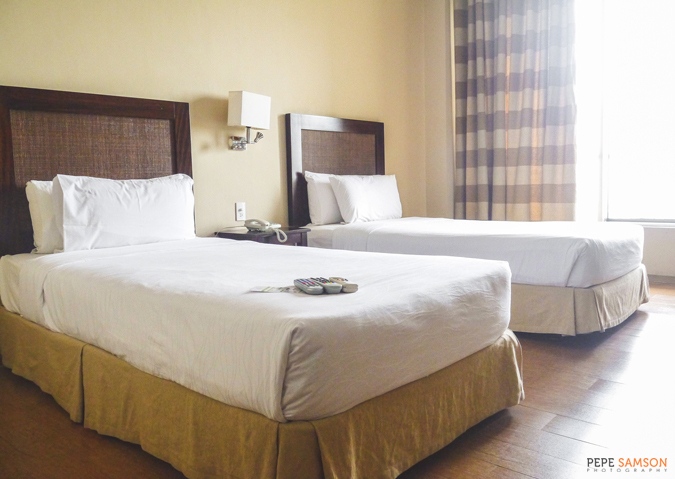 The room is air-conditioned, but if it becomes especially cold in Tagaytay, the natural temperature would suffice. 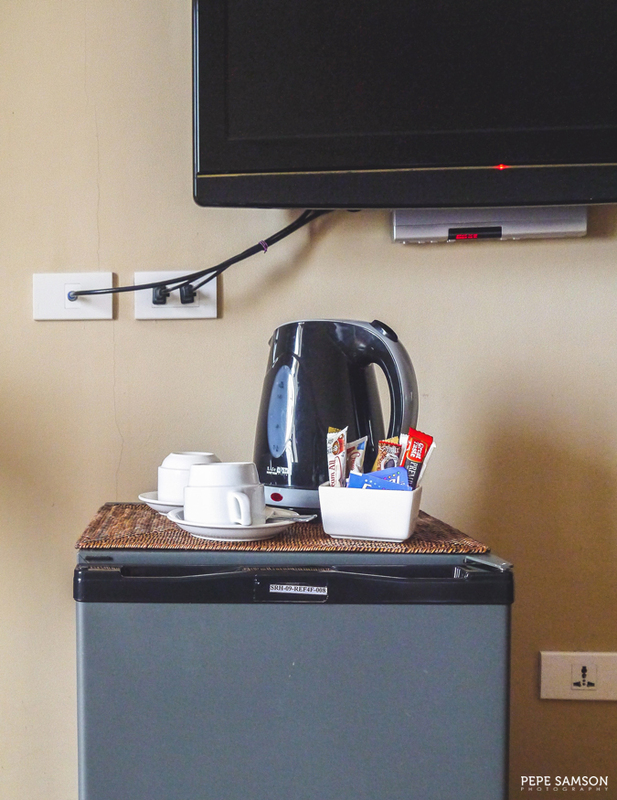 The cable TV is perfect for lazy weekend trips, and each room comes equipped with coffee and tea making facilities so you can just snuggle under the blankets—or in the lounge sofa. 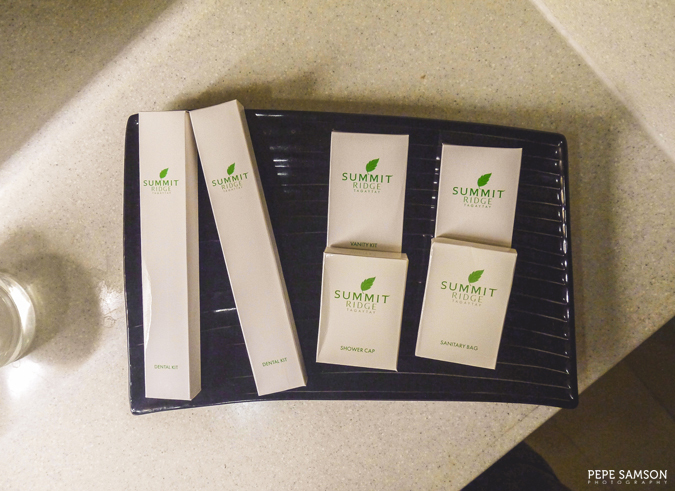 A large vanity area, a toilet, and a separate shower area furnish the bathroom, complete with towels and toiletries customized for Summit Ridge. 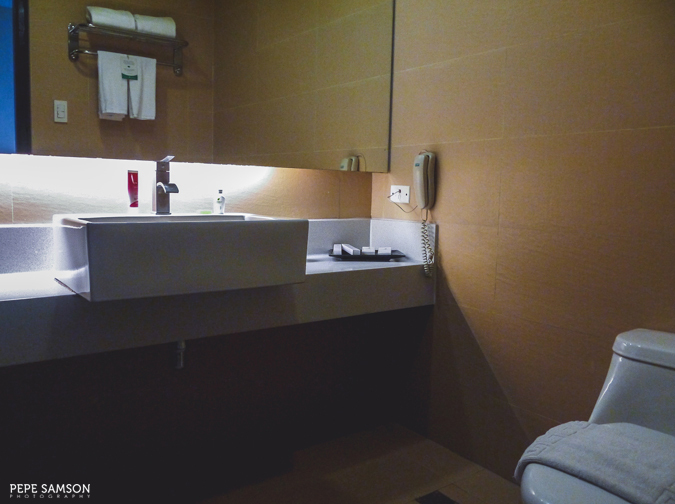 The room is spacious but it would be better if each one is installed with a bidet. The closets are right across, along with an electronic safe. What I especially loved about the room is the private balcony with a nice view of Taal Lake. Actually, all rooms at Summit Ridge are lined up along one side, so everyone gets the same calming scenery. Ideal for both sundown drinks and morning coffee, the balcony is such a nice touch. 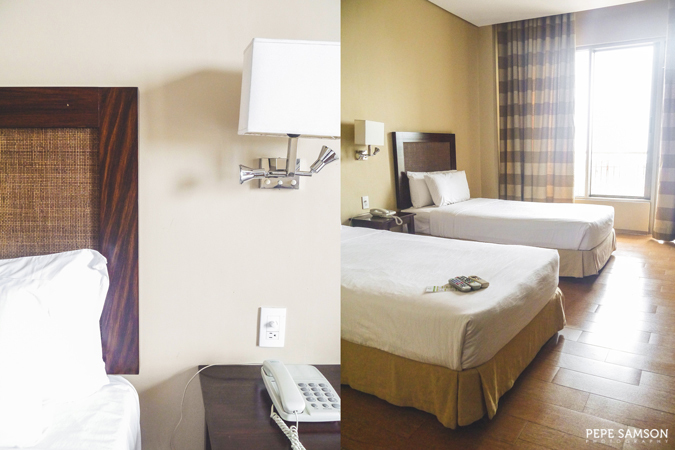 Checking in comes with complimentary Wi-Fi so those who have some work to do don’t have to go down to a communal space anymore and enjoy the quietness and privacy of their own room. The Classic Twin Room is good for 2 adults and 1 child. In general, I think that the room is spacious enough for three people, and is complete with all the basic amenities that weekenders might need. 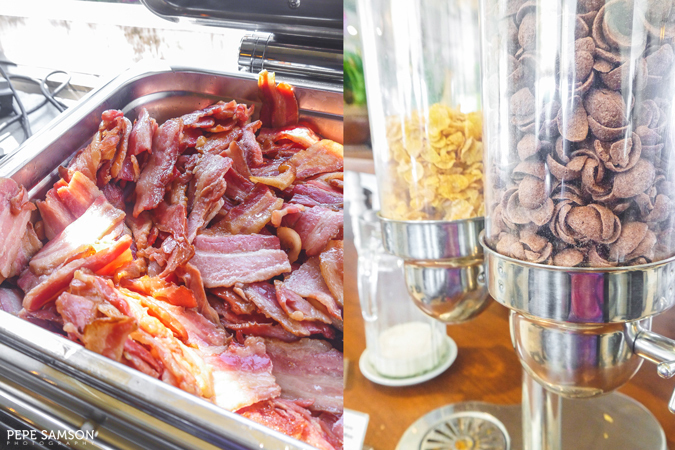 Summit Ridge Hotel provides complimentary breakfast to checked-in guests via its all-day dining venue: Sisterfields by Cravings. 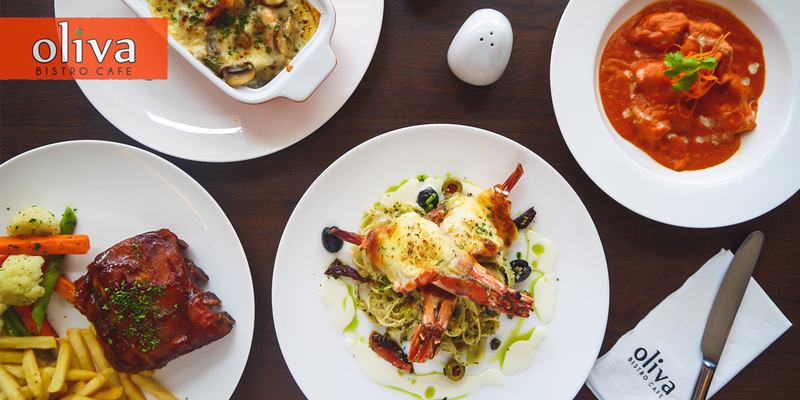 The restaurant banks on the “farm-to-table” concept, taking advantage of the numerous sites sourcing fresh produce within Tagaytay. Diners can choose to enjoy their meal inside the restaurant, or in the al fresco area and get a whiff of the fresh, chilly morning breeze. 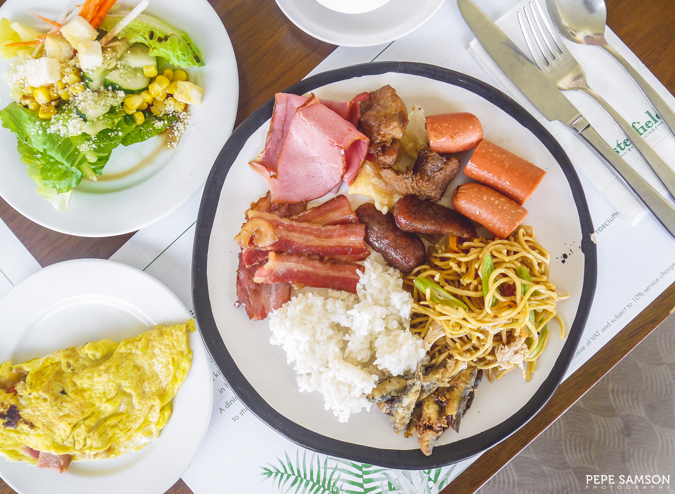 The breakfast buffet has a selection of breads, salads, soups, mains, juices, and fresh fruits, along with unlimited kapeng barako. 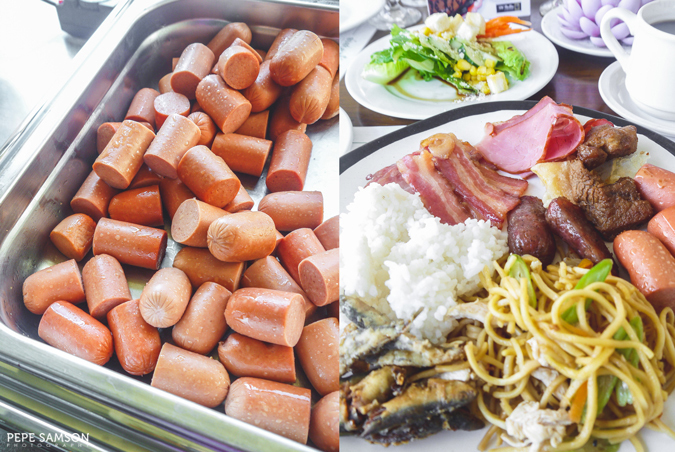 Filipino favorites like pancit, tapa, and longganisa can be found in the spread, as well as American choices like omelet and bacon. Their Fried Tawilis is addicting. 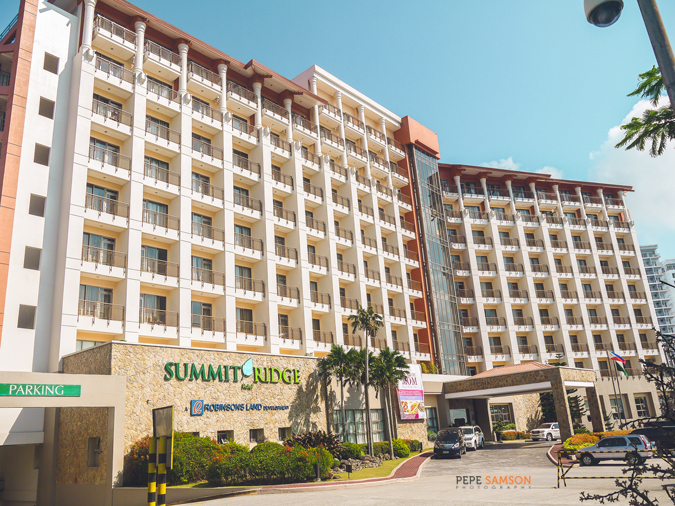 Summit Ridge Promenade is just right beside the hotel, a commercial center with more dining options. 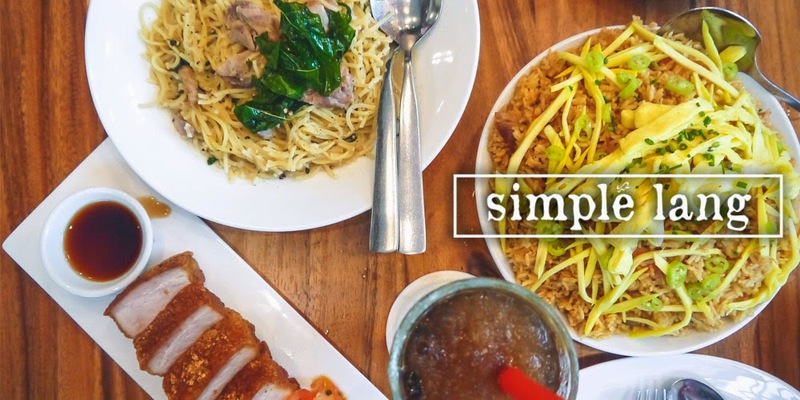 Across the street is the popular restaurant Josephine’s, which serves classic Filipino favorites like bulalo and lechon kawali served the way they should be: family style. For further relaxation, head out and enjoy Summit Ridge’s swimming pool situated on the deck below the restaurant. This spot is perfect for a laid-back afternoon while waiting for the sunset. The hotel also has a Sky Lounge that can accommodate events such as parties and business functions. 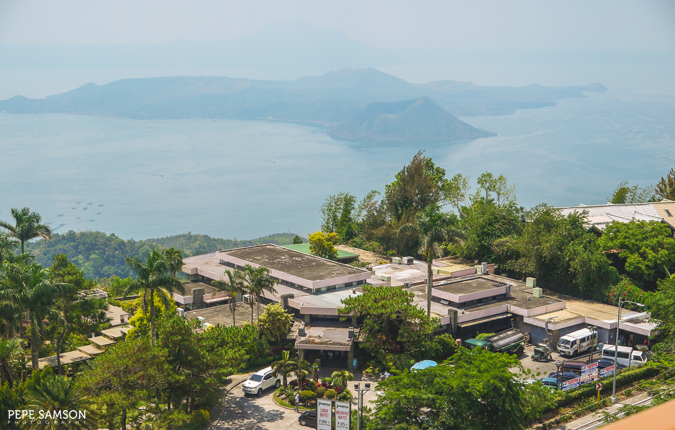 The view of Taal Lake is even better up here on the hotel’s topmost floor. Other hotel facilities include a spa, a gym, a ballroom, an events lawn, and indoor basketball and badminton courts. 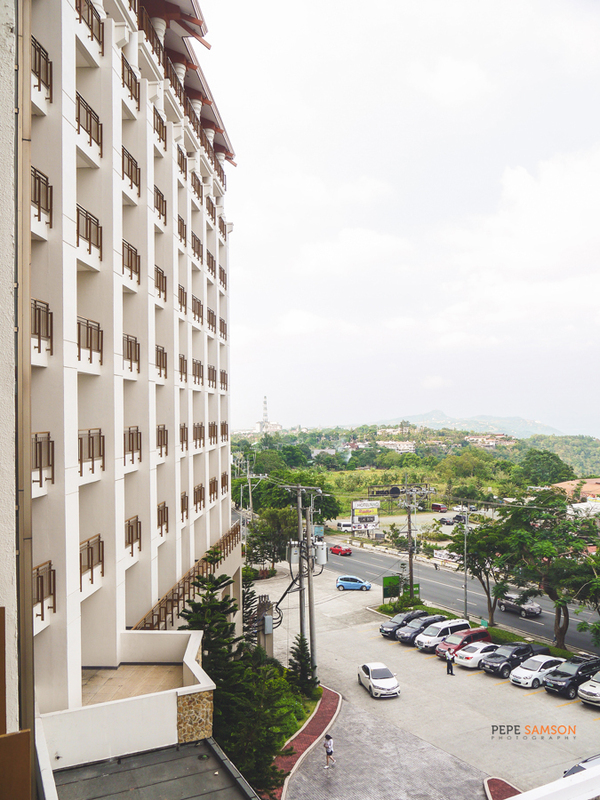 Embodying the essence of Tagaytay, Summit Ridge Hotel’s offerings are simple and straightforward—promising guests a leisurely stay in this chilly town where every day can feel like a weekend. 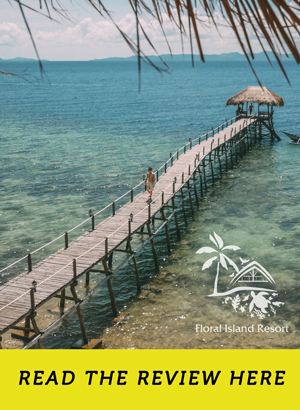 With its proximity to the must-see tourist attractions, entertainment and commercial hubs, and dining avenues, the hotel is a good choice for families and friends who are seeking that relaxing quickie trip outside Manila or their hometowns. 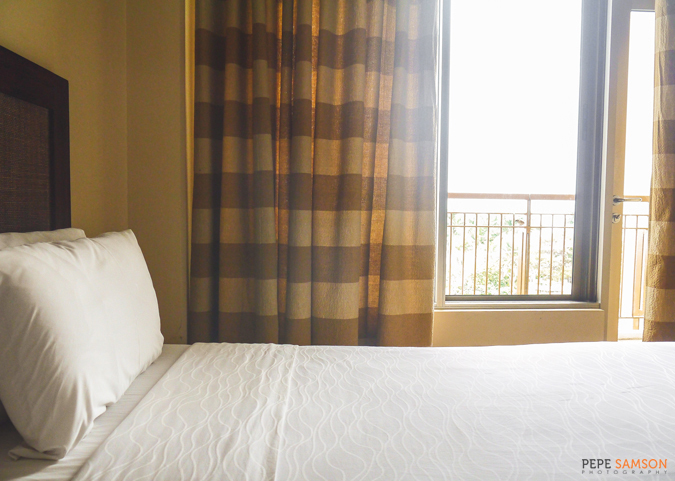 The rooms are spacious and comfortable; each has a balcony with a lake view. 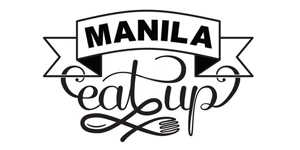 Food is OK but needs to step up to compete with nearby establishments. Loved the relaxed vibe of the hotel. Central location; easy access to main road, restaurants, shops, and attractions. 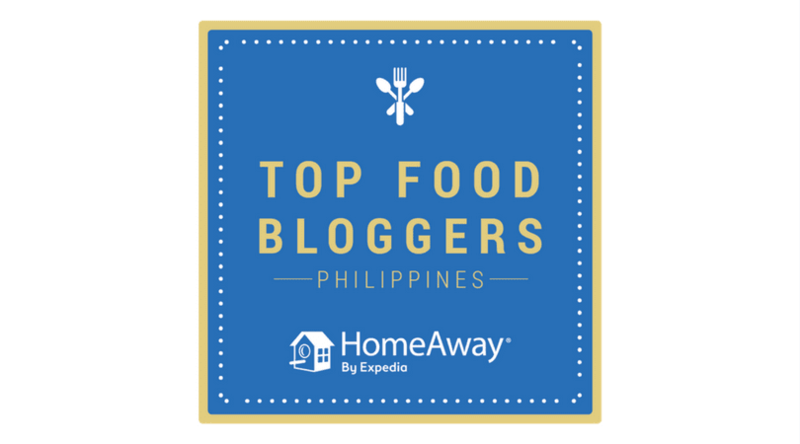 A good choice for families visiting Tagaytay. 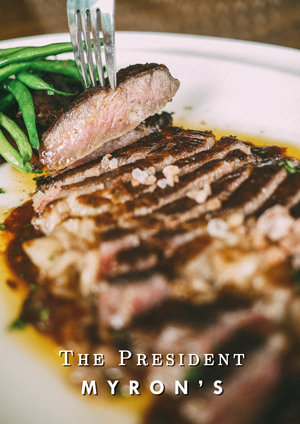 In general, step up in terms of the dining aspect so that guests wouldn't have to go out to try other restaurants. 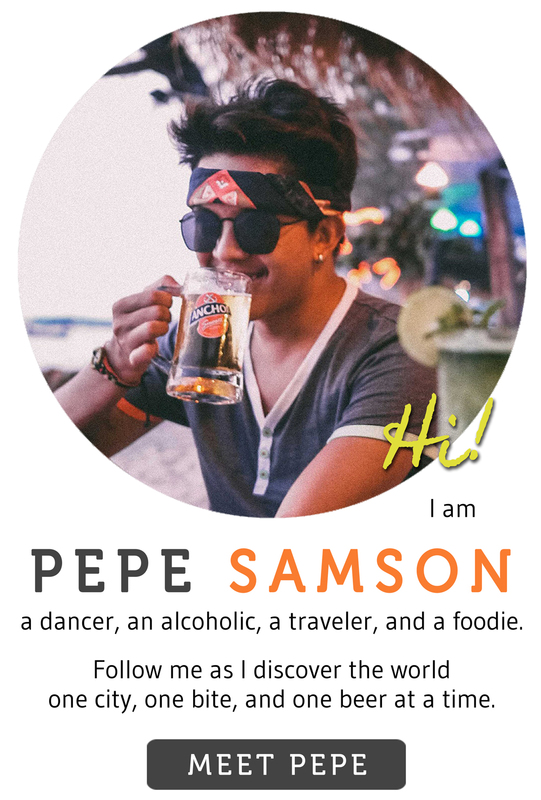 What do you love about Tagaytay? Which is your home away from home while on holiday? 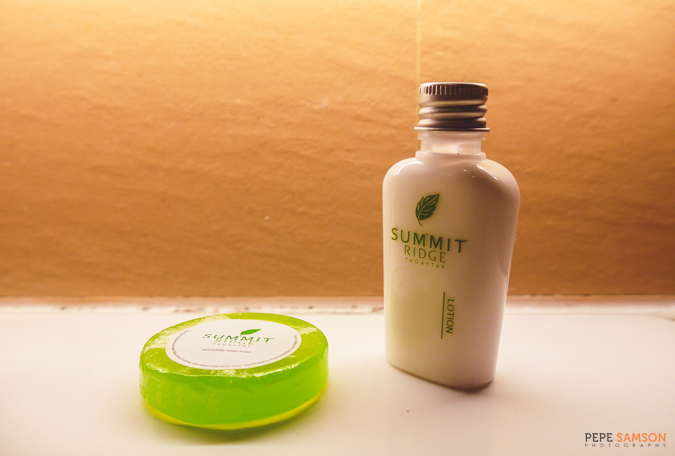 My stay was sponsored by Summit Ridge Hotel. All opinions, however, are my own.